This article has been tagged as NSFW due to its references to molestation. 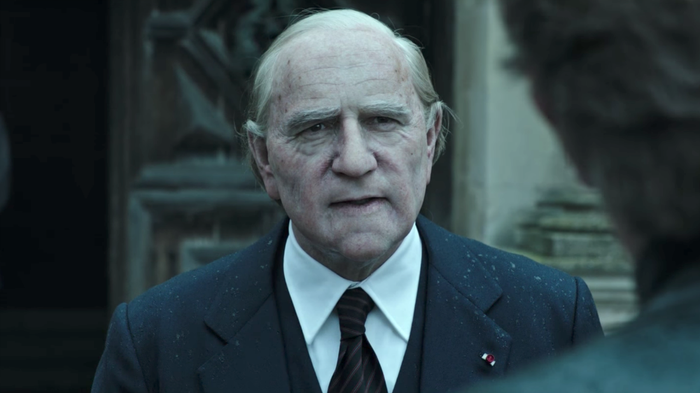 Kevin Spacey in All the Money in the World. All the Money in the World is a 2017 drama film based on the 1973 kidnapping of John Paul Getty III. Directed by Ridley Scott, it stars Michelle Williams, Christopher Plummer and Mark Wahlberg. Originally, Kevin Spacey was cast as Plummer's character, J. Paul Getty, with principal photography concluding in August of 2017. On October 5, 2017, the New York Times published a report compiling a significant amount of uninvestigated sexual misconduct claims that had been issued against film executive Harvey Weinstein over the course of several decades. The report demolished public faith in Weinstein, leading to his termination from The Weinstein Company, and resulted in a deluge of sexual misconduct claims against multiple other high-profile individuals worldwide, a phenomenon coloquially dubbed "the Weinstein Effect". One of the first allegations made in light of the Weinstein exposé occurred 24 days later, when actor Anthony Rapp accused Spacey of molesting him in 1986; Rapp was just fourteen years old at the time. Within days, over a dozen other men who worked with Spacey on various projects accused him of sexual misconduct as well, ranging from harassment to assault. 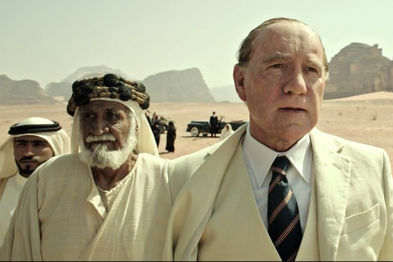 As a result, on November 8th, 2017, Ridley Scott made the decision to reshoot all of Spacey's scenes with Christopher Plummer as a replacement for his role (incidentally, Plummer was Ridley Scott's original choice to play Getty, but production asked for Kevin Spacey because he was more famous and would attract more viewers). In the final version of the released film, Spacey can still be seen in one wide shot. Additionally, a trailer containing footage of Spacey was released in September, before Rapp's accusations against Spacey came to light. It is not known if all of Spacey's scenes will ever be released. Ridley Scott himself said that this will happen "over [his] dead body". The trailer that includes Spacey's scenes.